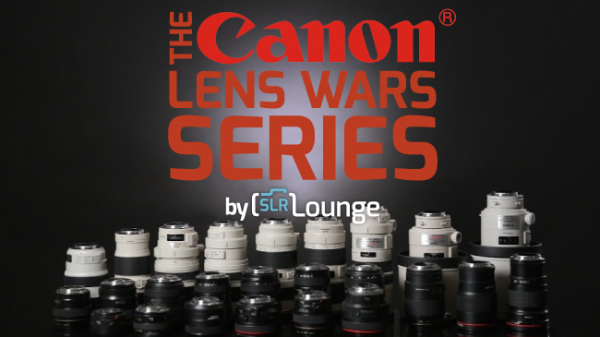 I’ve been a Canon L Series lens shooter for a long time now. The optics are great and they work well with all my camera needs. That said, some lenses perform better than others and I’ve always wondered how they compare to each other. SLR Lounge has done an amazing job of painstakingly going through all the main focal lengths between primes and zooms and comparing the results. I found this test to be very useful in finalizing the purchasing decision on a few lenses I’ve been iffy about. Take a look at their intro below and check out the YouTube playlist here and all the articles here.